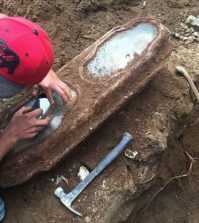 A young girl who died 145 years ago, found beneath a home in San Francisco last month, received a proper reburial on Saturday. 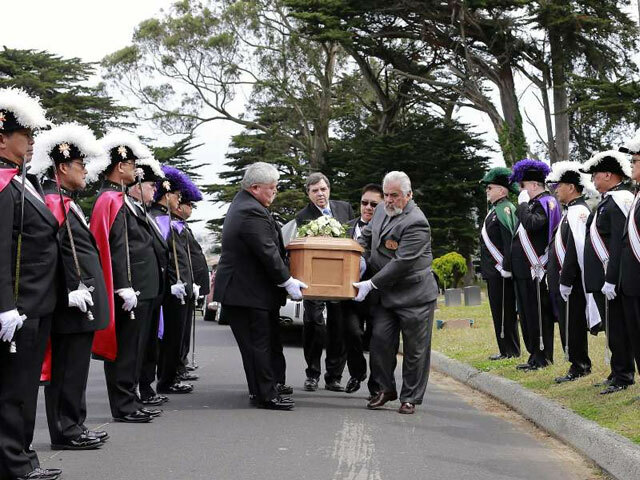 The Knights of Columbus carry the coffin of the unidentified girl to her new grave in Colma, CA. 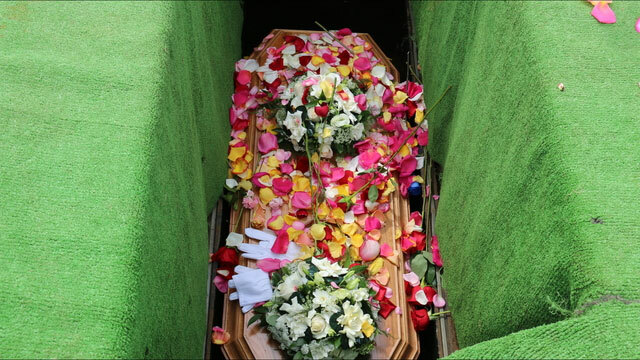 On Saturday, June 4th, a young girl who died 145 years ago received her second burial. 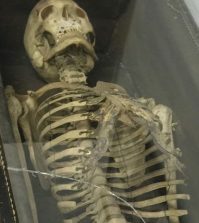 The remarkably well-preserved remains of a 3-year-old girl were found last month beneath a San Francisco home in an area once occupied by the Odd Fellows Cemetery. 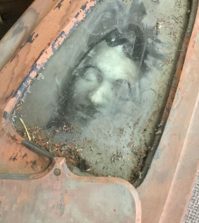 The graves were moved in the 1920s and 30s to the nearby town of Colma, where all of the city’s dead now reside, but it seems the unidentified girl was left behind. When the city refused to assist with the remains, the homeowners turned to the local Odd Fellows group, who agreed to fund her reburial in Colma’s Greenlawn Memorial Park, where the rest of the graves from the cemetery were relocated. 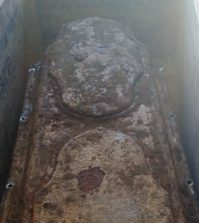 More than 100 people attended the ceremony on Saturday morning, in which Miranda’s original casket, sealed inside a new cherry wood coffin, was reunited in Colma with the 30,000 other burials moved from the historic cemetery.